Health Net of California is introducing a new Innovative Plan F Medicare Supplement plan. Innovative F will be available for enrollments beginning August 1, 2018. Advantage with Health Net Innovative F ... This plan is available for "Birthday Rule*" transfers from any carrier's regular Plan F Supplement. Anthem's Innovative F is not available for birthday rule* transfers nor is Blue Shield's F Extra. Health Net utilizes EyeMed for vision benefits. o	Eyewear - Up to $250 allowance for frame and lens package once every 24 months or contact lens once every 12 months. Health Net uses Hearing Care Solutions (HCS) for hearing benefits. 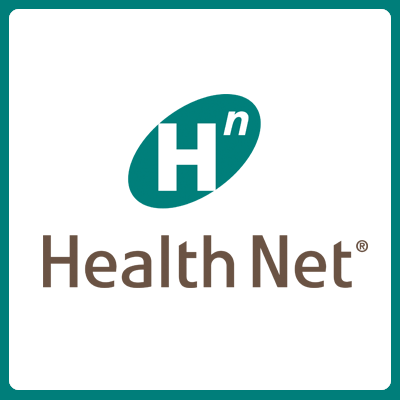 Health Net will be adding an agent online enrollment tool in August as well. No more paper applications! We can enroll you right over the phone! *What is the California Birthday Rule? California law provides an annual open enrollment for those Medicare beneficiaries who have a Medicare Supplement plan. This is known as the Birthday Rule. The law allows any beneficiary to enroll in any available carrier's "like or lesser" Supplement plan without underwriting on their birthday plus 30 days thereafter in replacement of their current supplement. Like or lesser meaning supplemental benefits equal to (same letter ) or less than the current supplement plan. Plan F members can move to any other supplement as every plan would be considered like or lesser. For more details, contact me. CA Insurance Code 10192.11 (h) (1) An individual shall be entitled to an annual open enrollment period lasting 30 days or more, commencing with the individual's birthday, during which time that person may purchase any Medicare supplement policy that offers benefits equal to or lesser than those provided by the previous coverage. During this open enrollment period, no issuer that falls under this provision shall deny or condition the issuance or effectiveness of Medicare supplement coverage, nor discriminate in the pricing of coverage, because of health status, claims experience, receipt of health care, or medical condition of the individual if, at the time of the open enrollment period, the individual is covered under another Medicare supplement policy or contract. An issuer shall notify a policyholder of his or her rights under this subdivision at least 30 and no more than 60 days before the beginning of the open enrollment period. Shop and Compare Plans Now! Thanks for filling out the form! I will respond as soon as possible. 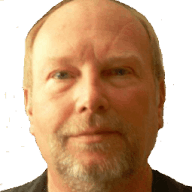 This website is owned and maintained by David Fluker, who is soley responsible for its content. The site is not maintained nor affliated with Covered California and Covered California bears no responsibility for its content. The e-mail addresses and telephone numbers that appear throughout the site belong to David Fluker and cannot be used to contact Covered California. This website is intended to provide a general description of insurance plans, and is not a complete description of all benefits, limitations and exclusions.